Are you looking for TV advertising services that cater to all of Australia? Then you’re in the right place. 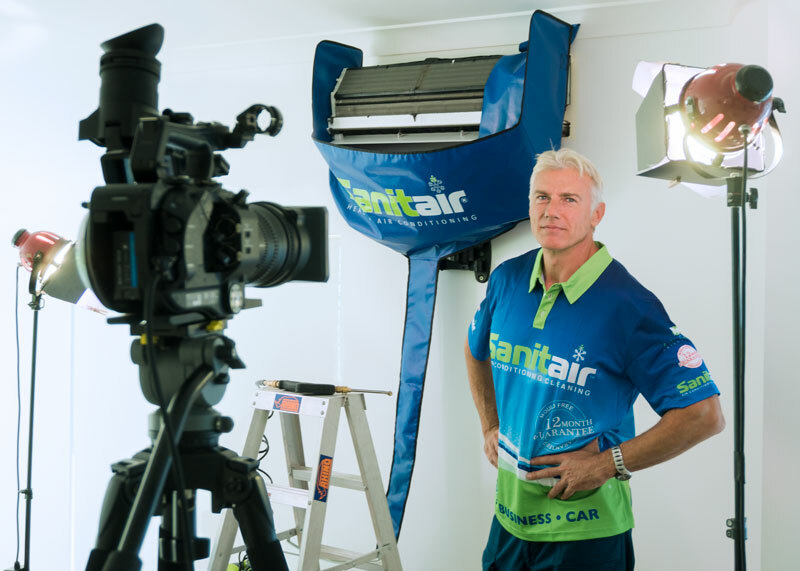 One of the greatest ways that businesses can connect with their Australian target audience is through television. It’s no secret that Australia is a country that loves TV, and with effective TV advertising from Revery, you can effectively reach a wide audience throughout the Gold Coast and Australia. We aim to ensure that you’re exposed to the right group of people most effectively, at the most effective time and in the most effective place. Are you trying to reach a daytime audience between the ages of 25-54 in the Northern River? Or maybe your aim is more segmented towards the 60% of women who are glued to their screens to watch The Chase between 17:00-18:00? Or even the average Australian who still watch 90hrs of TV per Month. Our team of researchers and marketing experts can conceptualise content that is compelling and focused on the audience you are targeting – and make sure that they see what you’re making. Unlike most TV advertisers, we know how to speak to humans, as humans. We’re able to put together branding and marketing strategies that deliver powerfully tailored messaging, and that will no doubt elicit your desired results – whatever they might be. We bridge the gap between people and businesses to build sustainable relationships even before sales are made. Why? Because perception is your business’s greatest asset. We want your products and services to be recognised and remembered long after your 30-second ad plays. We want it instilled in the minds of viewers in a way that complements all your other marketing efforts. The Revery team consists of individuals with real-life digital marketing and branding skills as well as the qualifications to transform real-time insights into campaigns that will meet your objectives. We want to surpass expectations and meetyour ROI while building loyalty and brand recognition for your business. To get started on television advertising for your brand, contact us today.